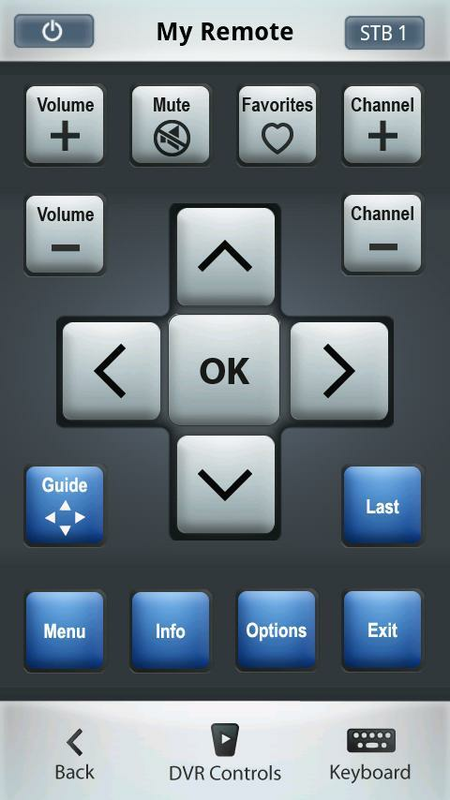 Verizon’s latest interactive app FiOS Mobile Remote turns your phone into a remote control for FiOS TV on HD boxes. Flick photos to your TV, carry your Favorites to any TV in the house and automatically mute the TV when you answer a phone call. Requires a Verizon router.